A former US Army soldier who pleaded guilty to killing an unarmed Afghan teen was granted early release for good behavior. Andrew Holmes of Boise, Idaho had been sentenced to seven years at the Ft. Leavenworth military prison in 2011. Dozens of friends and relatives greeted Holmes at the airport on Sunday, his mother Dana told Boise’s KTVB-TV. "[We are] grateful to have him home and look forward to having this chapter of our lives closed," Dana Holmes said Monday. Holmes was part of a “Kill Team,” a group of US Army soldiers belonging to the 2nd Infantry Division who were deployed in the Maywand district of Afghanistan’s Kandahar province in 2010. 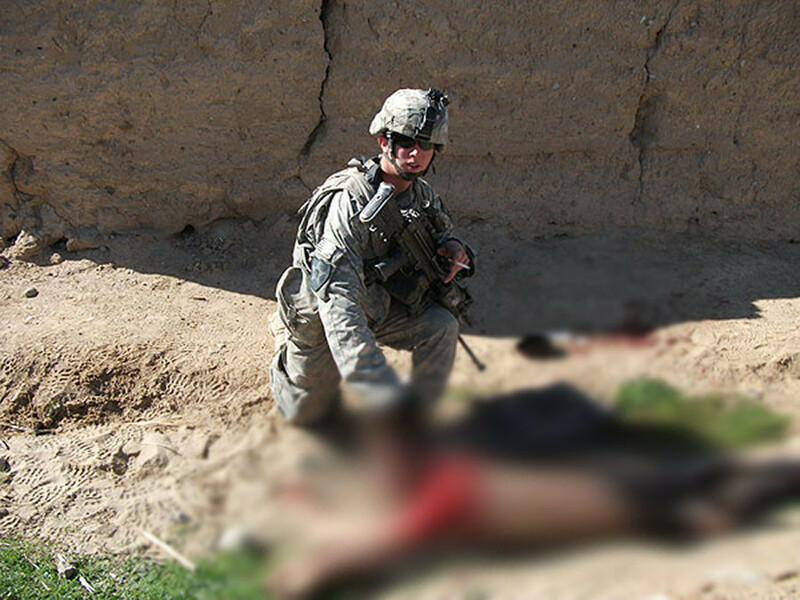 Justin Stoner, a private who blew the whistle on the group’s misconduct, testified that they murdered at least three Afghan civilians over the course of four months and kept their body parts as trophies. Army Specialist Jeremy Morlock confessed to taking part in all three killings, and made a deal with the military prosecutors to testify against other soldiers in exchange for a 24-year sentence and a dishonorable discharge. Morlock implicated Holmes in the January 15, 2010 murder of Gul Mudin, a 15-year-old Afghan civilian. Both Morlock and Holmes had posed for pictures with the boy’s corpse. Twelve soldiers were court-martialed on charges ranging from murder to interfering with the investigation and retaliation against the whistleblower. Eleven were convicted. 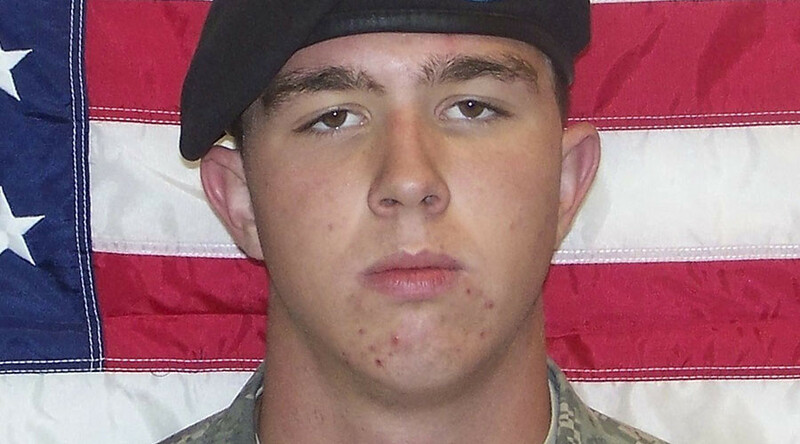 Charges against one soldier were dismissed “in the interest of justice” in February 2011. After protesting his innocence for a year, in September 2011 Holmes entered a guilty plea to charges of reckless homicide, possessing a finger bone of the victim, and using marijuana. He was sentenced to seven years in prison, at the military penitentiary in Fort Leavenworth, Kansas. Good behavior and credit for 500 days of time served earned him an early release, Holmes’s mother Dana told KTVB. The Army’s subsequent investigation into the 5th Stryker Brigade, the unit to which Holmes’ platoon belonged, revealed a command climate rife with confusion and lack of discipline. The 532-page report blasted the brigade commander, Col. Harry Tunnell, but ultimately found no evidence that the murders occurred as a result of the command climate, the Army Times reported. Holmes plans to remain in Boise for the time being, and had not yet decided whether to appeal his dishonorable discharge from the Army, his family said.